Unit holders wishing for the responsible entity to retire. ASIC or a unitholder applies to the court for the appointment of a Temporary Responsible Entity if the scheme does not have a responsible entity (see – Appointment of a Temporary Responsible Entity by a Court). To enable the unitholders to vote on a resolution to choose a company to be the new responsible entity. The resolution for the new responsible entity has to be an extraordinary resolution if the scheme is not listed. Such a resolution is required to be passed by at least 50% of the total votes that may be cast by unitholders entitled to vote on the resolution. This is typically a difficult threshold to obtain. The consequences, if the members do not choose a company to be the new responsible entity, or if the company they choose does not consent to becoming the scheme’s responsible entity, are that the current responsible entity is not able to retire and may have to approach the court for the appointment of a temporary responsible entity. Should an existing responsible entity be seeking to retire from a fund or multiple funds, One Investment Group has vast experience in facilitating the transfer of responsible entity and trustee roles. Contact us to find out how we may assist in creating an efficient and commercial solution. Unitholders can force a change of responsible entity by taking action under Div 1 of Part 2G.4 of the Corporations Act for the calling of a members’ meeting to consider and vote on a resolution that the current responsible entity should be removed and a resolution choosing a company to be the new responsible entity. These resolutions are required to be extraordinary. Such a resolution is required to be passed by at least 50% of the total votes that may be cast by unitholders entitled to vote on the resolution. This is typically a difficult threshold to obtain. The unitholders may themselves call and arrange the meeting directly with the unitholders. In such event, the required number of members in order to call and arrange the meeting is members with at least 5% of the votes that may be cast on the resolution. The disadvantage of this method is that unitholders calling the meeting will have to meet the expenses of calling and arranging the meeting. However, the unitholders are able to elect a unitholder to chair the meeting and they do have control over the materials provided to unitholders.  One Investment Group has assisted many unitholders in creating strategies to assist in removing incumbent responsible entities. Should you wish to discuss the options that may be available to you, please contact us to discuss further. If ASIC or the unitholder reasonably believes that the appointment is necessary to protect the scheme property or the interests of unitholders of the scheme. The court may order that a company be appointed as the temporary responsible entity of the fund if the court is satisfied that the appointment is in the interests of the unitholders. Once the court appoints a temporary responsible entity, the temporary responsible entity is under a duty to call a members’ meeting as soon as practical and, in any event, within 3 months of becoming the temporary responsible entity for the purpose of the members, by resolution, choosing a company to be the new responsible entity. One Investment Group has considerable experience in facilitating the transfer of responsible entity and trustee roles. Contact us to find out how we may assist in changing a responsible entity.